Vanquishing Leviathan LLC: Laser-Swords & Six-Siders is Coming Soon! 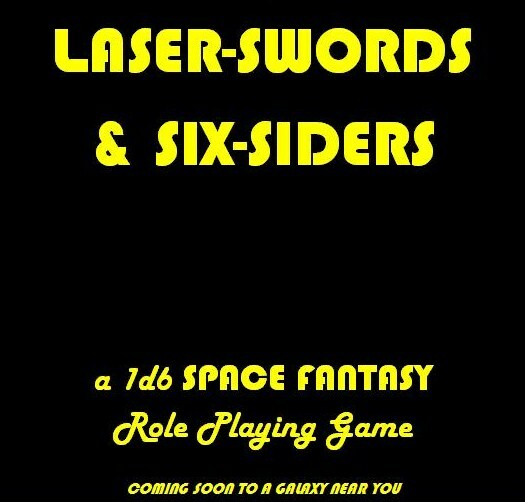 Laser-Swords & Six-Siders is Coming Soon! 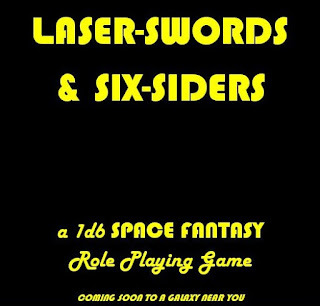 I will be running two games of Laser-Swords & Six-Siders at this year's NTRPG Convention: Wednesday evening at 6pm (5/31), and on Friday evening at 6pm (6/2). The adventure is called "Death on Planet X." All spots are full, but if you are interested, please e-mail me or stop by, as there are usually some cancellations or no-shows. I will also be running OD&D games Thursday evening at 6pm (6/1, co-DMing the Knights N' Knaves Social with austinjimm), and Friday daytime (6/2 at noon, "To Hades and Back"), and there are still spots available for both.